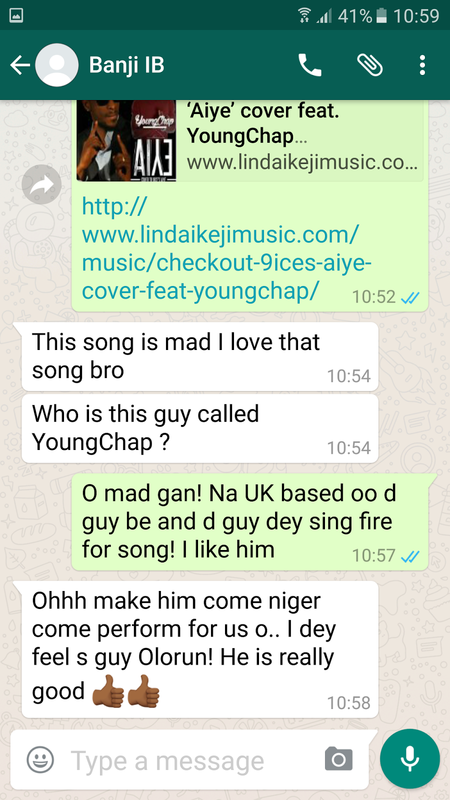 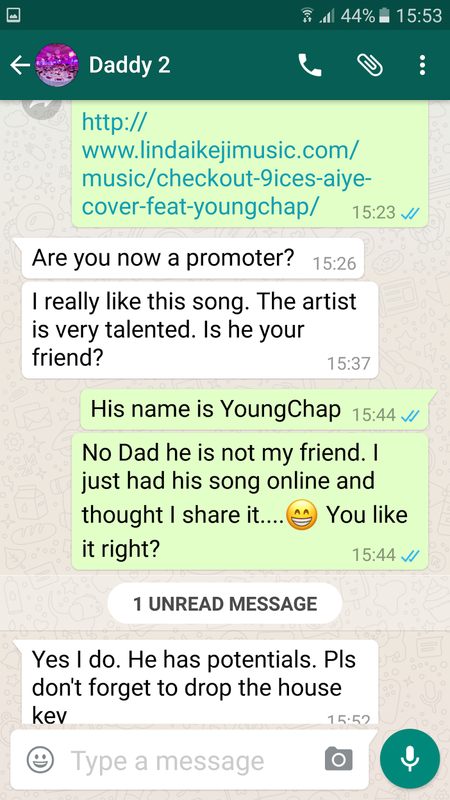 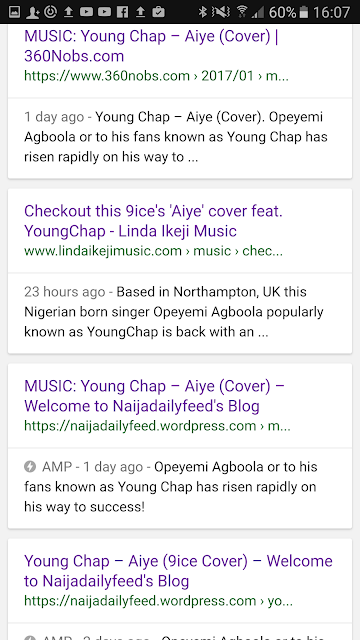 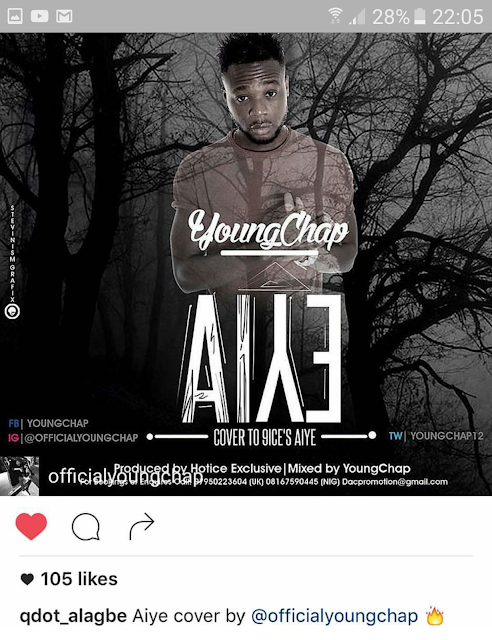 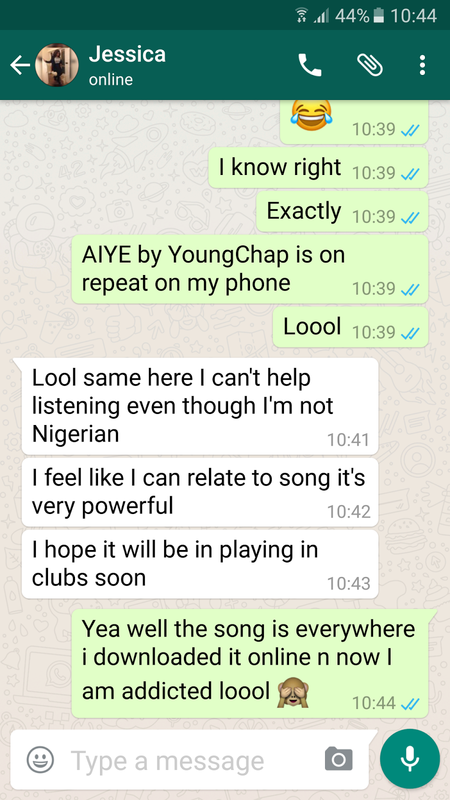 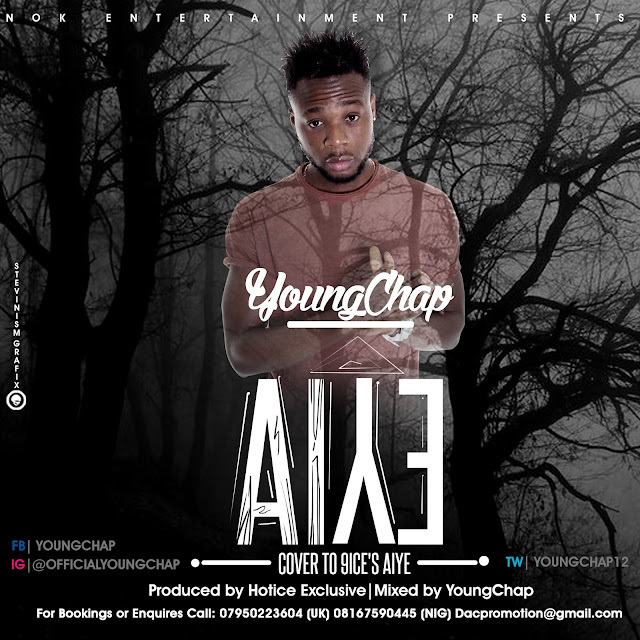 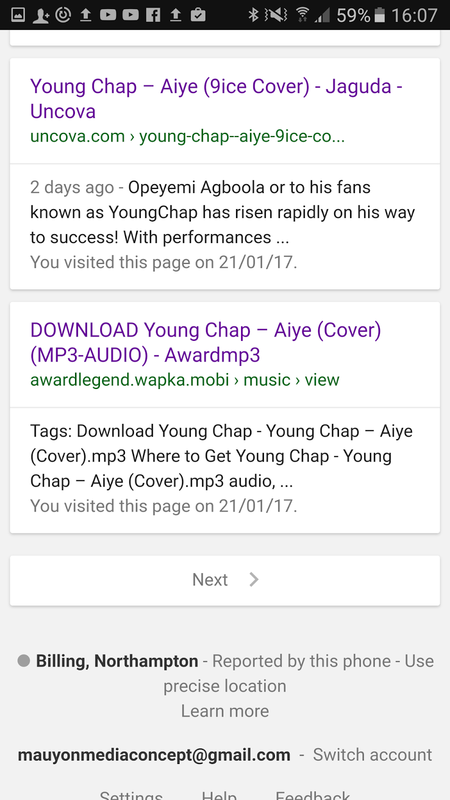 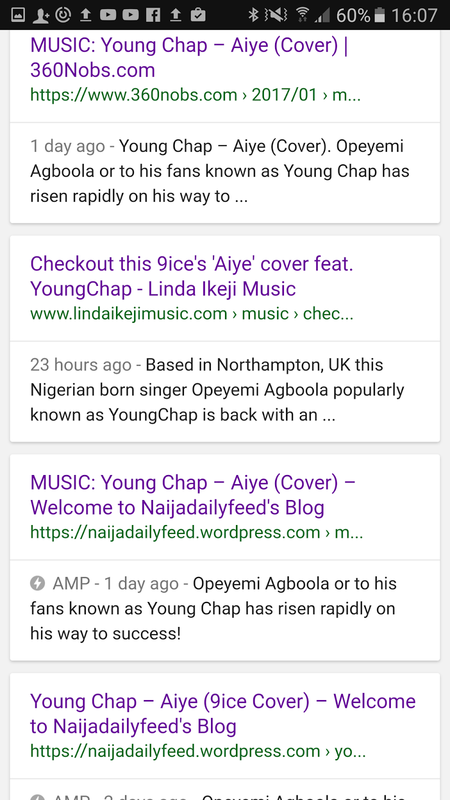 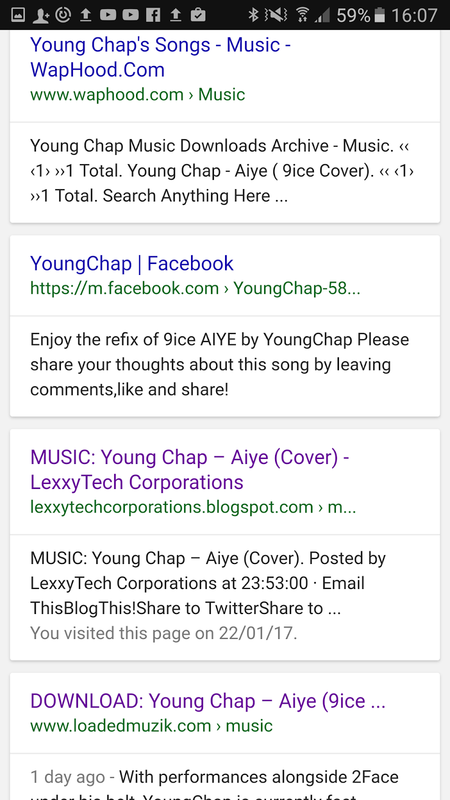 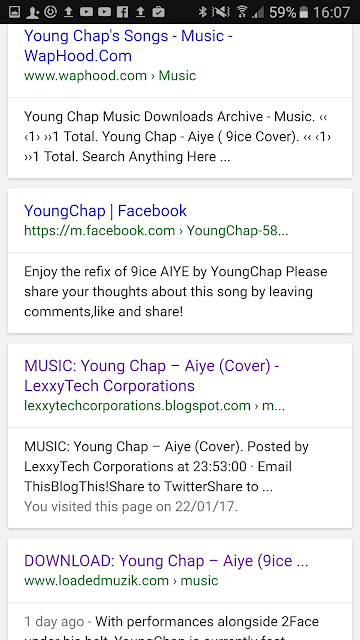 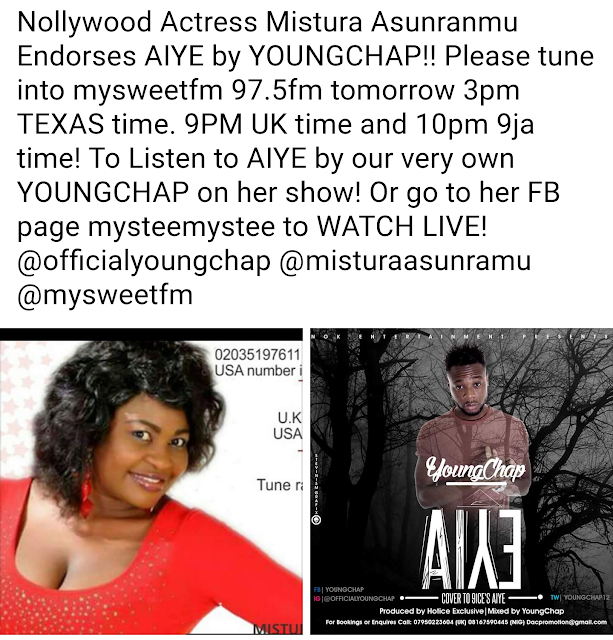 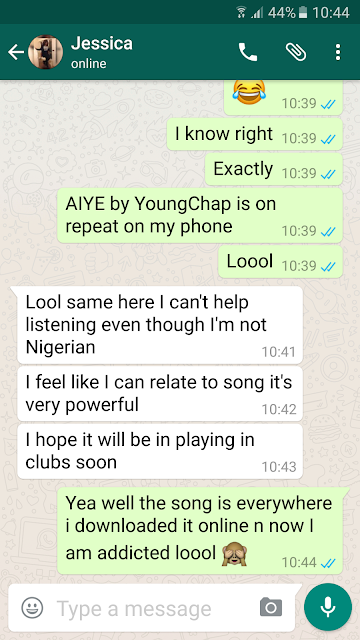 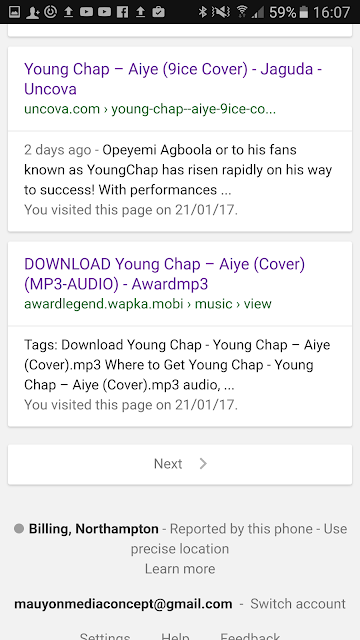 AIYE (9ice's cover) a song by UK based YoungChap is still trending...Still hot with lots of likes, reshares, celebrity endorsements both in the nollywood film industry and music. 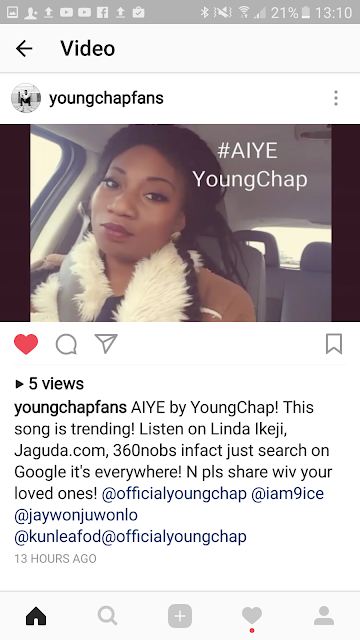 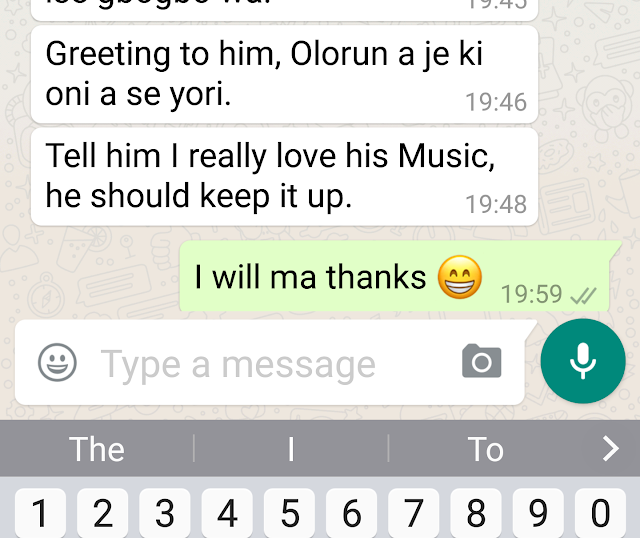 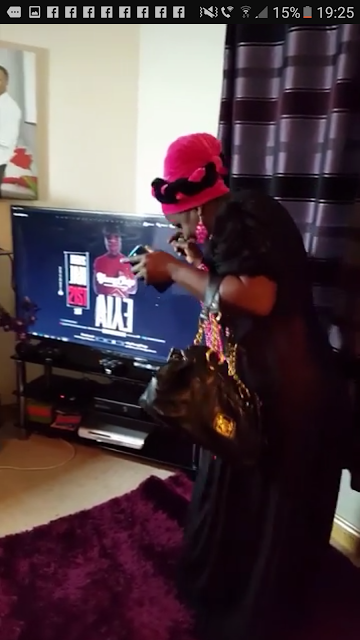 Also the emotional and inspirational song has gone viral online which includes Linda Ikeji Music! Below are what fans are saying about it!